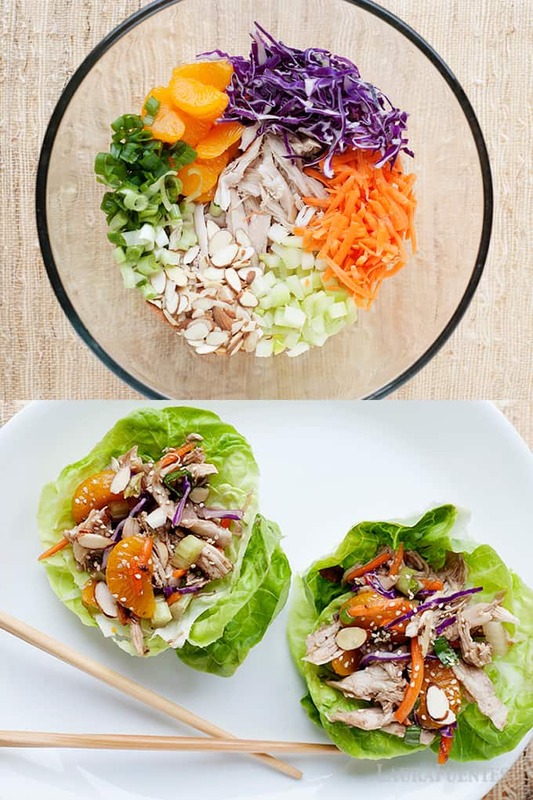 Is anyone else obsessed with Asian Chicken Salad as much as I am? Well, you are in luck. 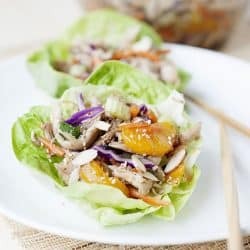 I’ve upgraded my favorite recipe into Asian Chicken Salad Lettuce Cups! That’s right, your favorite salad to chew has now become a hand-held meal. I have to admit; I am a huge fan of coarse, crunchy salads that you can eat right out of the bowl. There is something about the cabbage texture combined with softer, juicy ingredients that is very satisfying to eat. 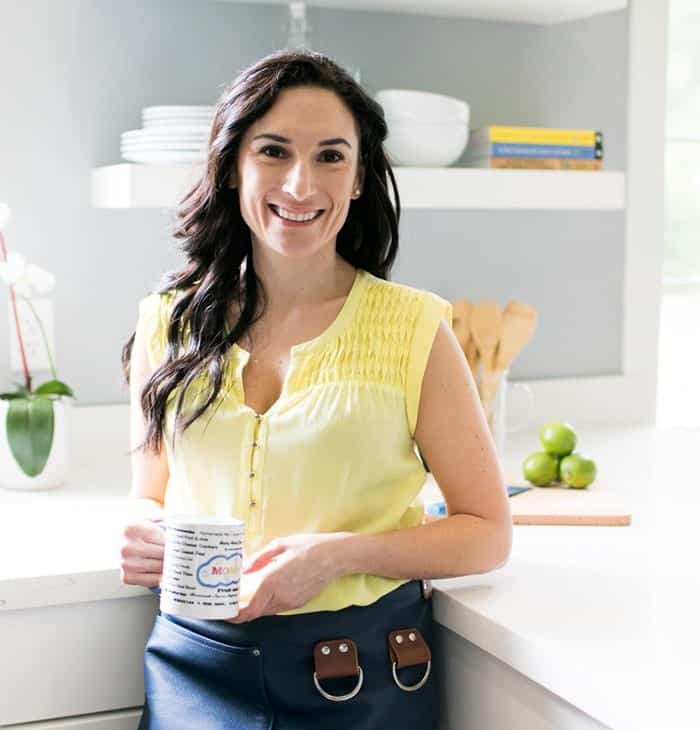 While I’m a fan of those pre-bagged salads for times where I need a portable meal to bring to the office, this recipe leaves those in the dust. 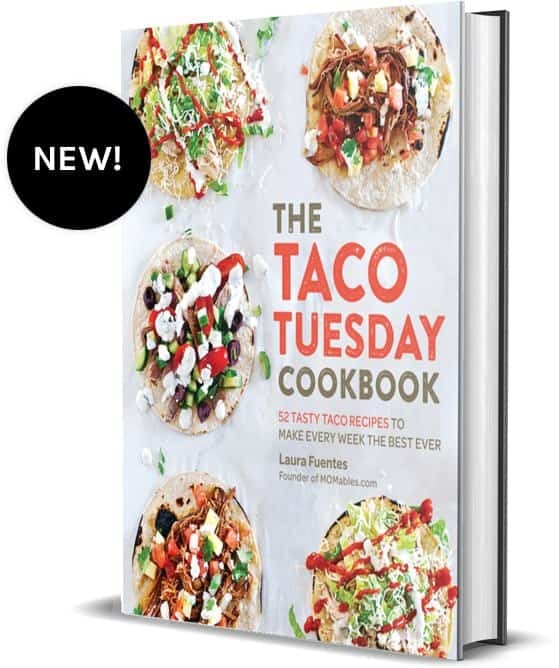 And trust me, it’s super easy to make too. Check it out. Of course, the iconic Asian salad dressing is the real deal here. It’s the perfect balance of sweet and sour with just the right amount of sesame oil. I know you have a bottle of sesame oil in the cabinet screaming to be used and you just can’t think how else to use it. Well, my friend, this salad dressing can work double duty both as a salad dressing and the perfect marinade for chicken or over fish. See? 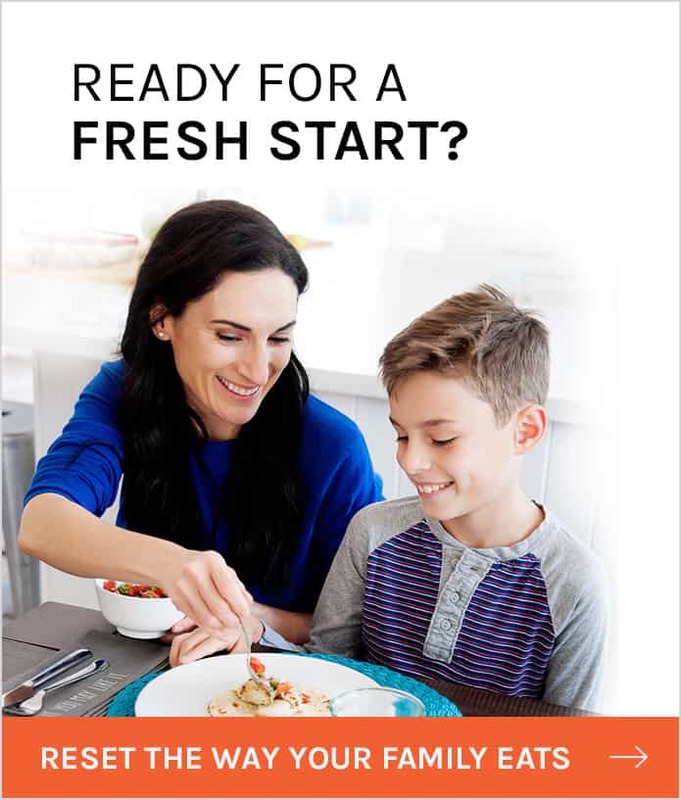 The remaining dressing can be stored in the refrigerator for up to a week, leaving you with the opportunity to grill some chicken, cook up some rice, and steam some veggies and now you have a totally new meal! I’m not sure why I don’t make salad dressings more often. The truth is that so many of them have the ability to be used for another meal, and all I have to do is mix the ingredients inside a Mason jar and refrigerate. What am I thinking? I know you get me. So back to the salad. The mandarin slices give the crunchy texture that sweetness we all love. With each bite, the orange juice melt in your mouth and all I can think of is, I need MORE! I’m telling you. This salad is deeeeelish. 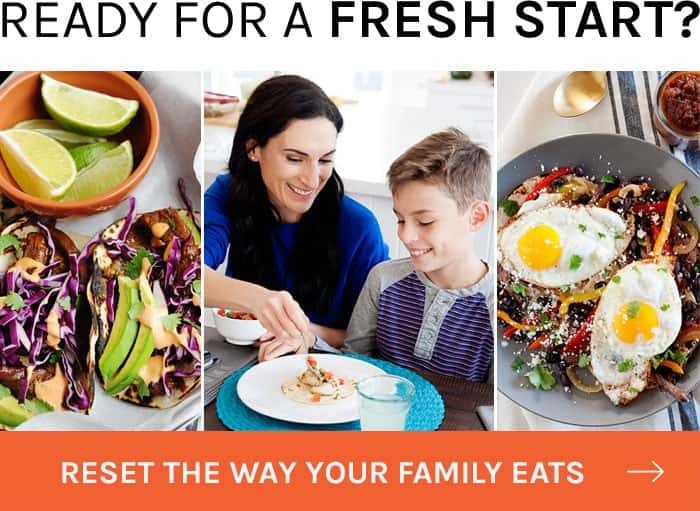 If you want more healthy recipes made with real, whole ingredients like this, I’d love to give you a week’s worth of real food recipes and quick meal ideas like this that the whole family will love! 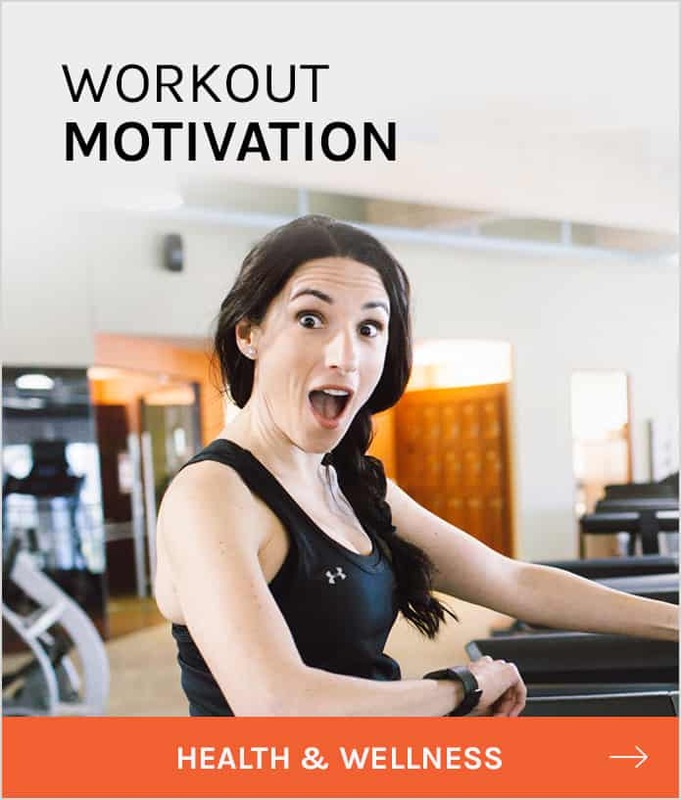 Get your free resources here. 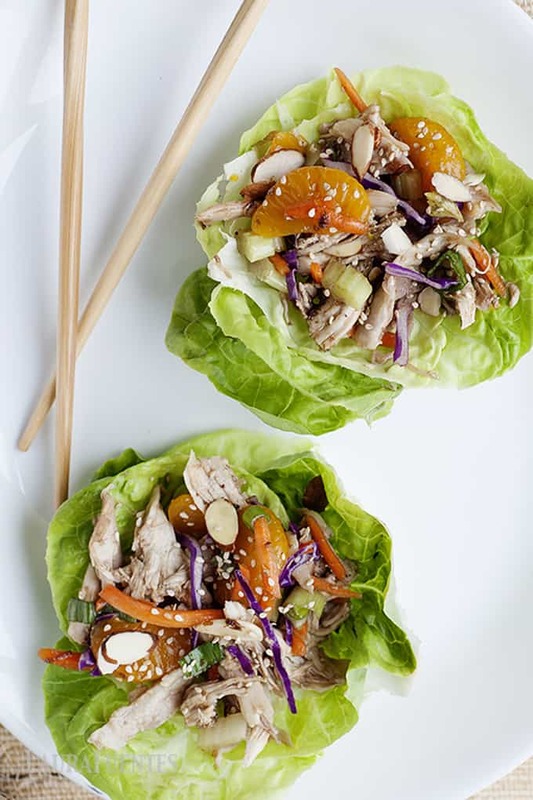 Need an easy recipe that transforms your favorite Asian Chicken salad into a healthy lunch? 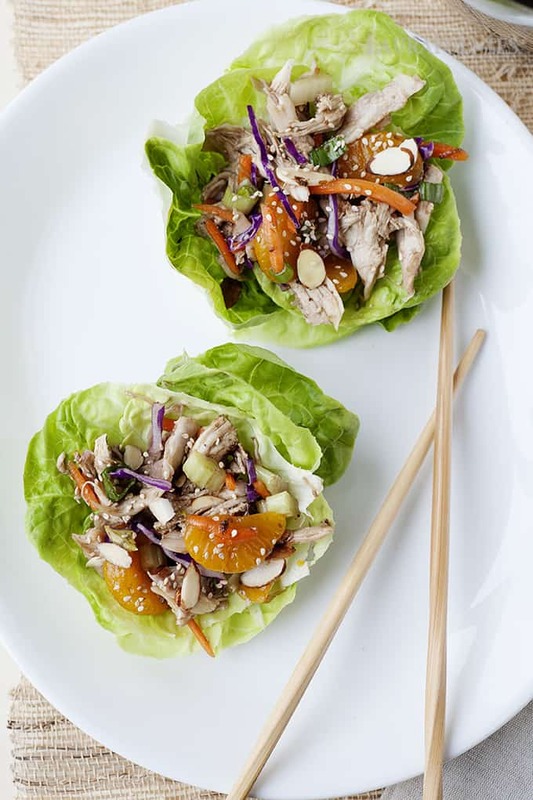 Check out these lettuce cups holding the most delicious healthy Asian salad. 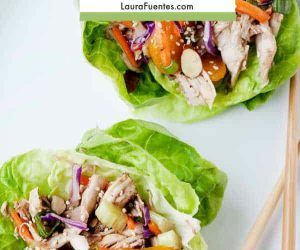 This gluten-free lunch idea is terrific and leftovers taste so good! 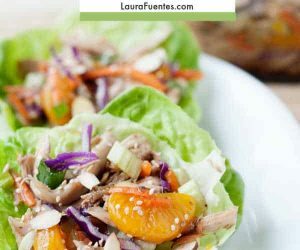 In a large bowl, combine cooked chicken, mandarin oranges, celery, carrots, cabbage, almonds, green onions, salt and pepper. Add in ½ cup of dressing and toss to combine. Refrigerate dressing for up to 1 week. 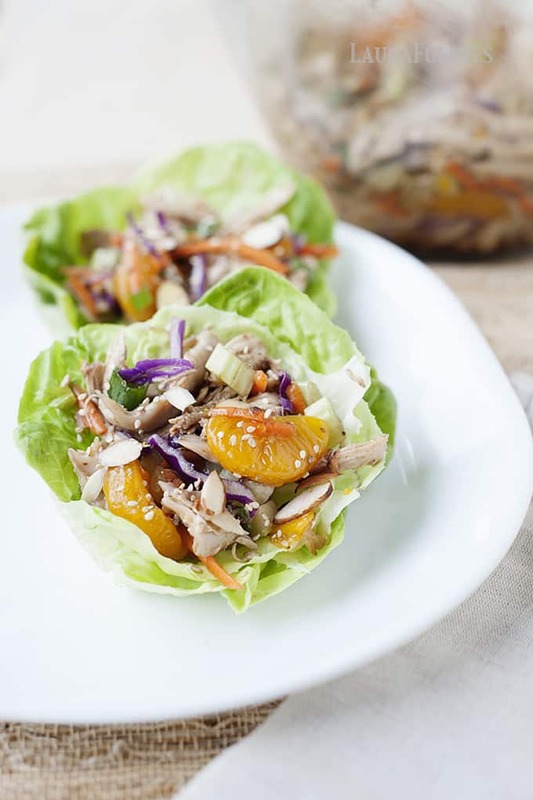 To serve, place 1/2 cup – 3/4 cup chicken salad inside a few lettuce leaves. Fold in the sides, roll to eat. In a large bowl, combine dressing ingredients with a whisk. Transfer to a glass jar and refrigerate up to 1 week. Dressing recipe yields approximately 1 cup.